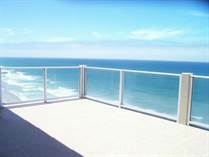 We offer impressive real estate listings for Tijuana Ocean Property. 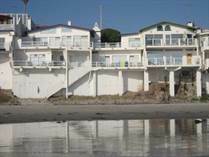 We have lots, homes and condos in the best beach-front communities of northern Baja California, Mexico. 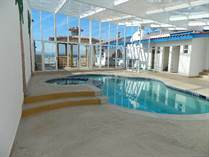 The low cost of living in Tijuana allows you to stay within your budget and still splurge on luxuries that would not be cost effective elsewhere. Close to the border with the opportunity to take advantage of world-class Resorts, makes Baja an ideal choice for retirement, vacation or just a day trip. 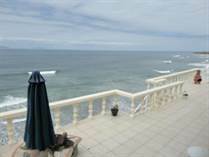 We are committed to providing you with the finest real estate listings in all of Tijuana. 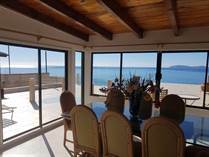 If you have any questions regarding any of our listings Contact Baja Online Realty. 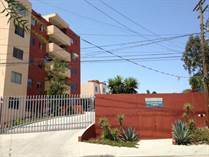 "Magnifies Opportunity for Investors in La Gloria"
"Do Not Pass Up this Opportunity"